READ MORE Meet Freetel ICE 2, A High Quality 3G Smartphone That Cost Just N13,000! 9Mobile formerly known as Etisalat has one of the easiest methods to check phone number, simply dial *248# and your number would be displayed on the screen. To check your Glo phone number, just dial *135*8#. Then your phone number will appear on the mobile phone screen. Usually, the number is displayed in the long format as it includes the country’s code. In this case, you need to change 234 to 0. 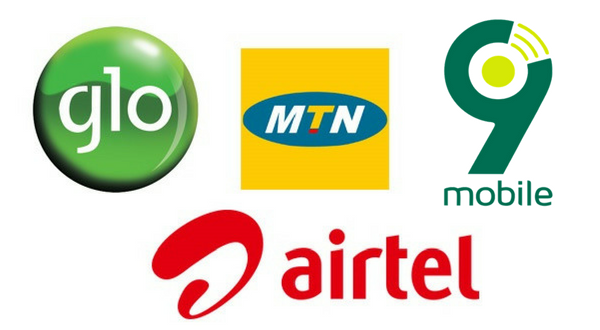 You can also check your Glo Phone number by using 1244. Just launch your dialer and call 1244 using the Glo line whose number you want to check. You will receive an activation code from Glo. And a voice will tell you your Glo number. Now you know how to check Glo number.